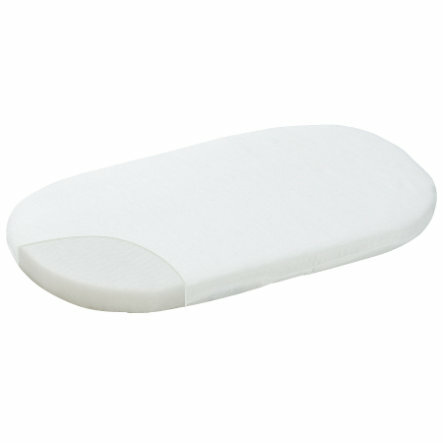 Luftikus mini is the mattress with ideal ventilation. Through the integral climate channels, it is breathable. The Air+Clean-Technology of the cover ensures ideal humidity management through water resistant and humidity channeling fabrics. • washable at max. 60 °C.